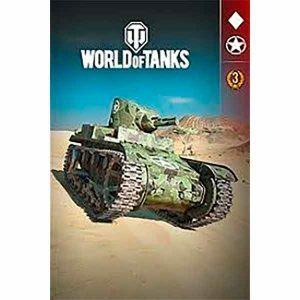 Order your FREE World of Tanks X Edition. World of Tanks is the global online multiplayer phenomenon dedicated to tank warfare in the mid-20th Century on Xbox 360, Xbox One S, and in glorious 4K Native HD on the new Xbox One X! 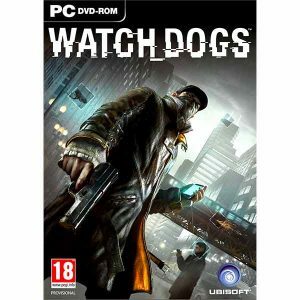 Wow, this happens very rarely ubisoft distributes their game for FREE and all this thanks to their advertising company “holiday time promotions” where you can score free PC games.